Aaron Ramsey is all set to leave the Premier League after more than a decade to join Italian champions Juventus. 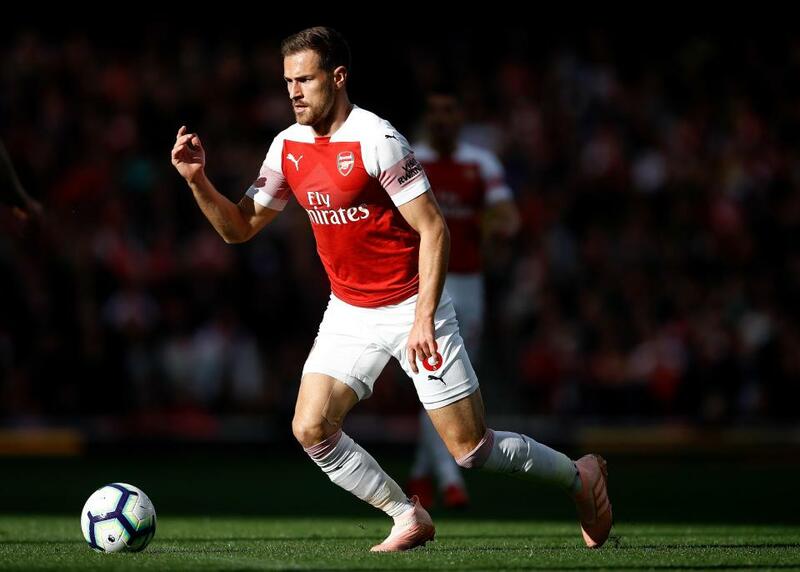 Liverpool withdrew their interest in the Arsenal player and as a result any potential deal to bring Ramsey to Anfield as a result of the midfielder’s huge wage demands, as per the Evening Standard. It was reported regularly that the former Cardiff City prospect’s contract at Emirates would expire come the end of the season, as a result of which his decade-long stay in North London was entering its final few months. The Standard went on to add that Liverpool manager Jurgen Klopp is a big fan of the Welsh international, whose hard-working approach, impressive technical ability and famous late runs into the penalty area were all seen as ideal weapons to make him a Merseyside success. But Ramsey, who was also courted by Manchester United and many continental clubs, went on to sign a highly-lucrative deal with Serie A champions Juventus, which has been reported to be around an eye-watering £400,000 a week — easily making him the best-paid British footballer of all time. The report further claims that this was the exact reason why Liverpool decided against stepping up their interest, that Ramsey’s wage demands were a bit too high for their liking. 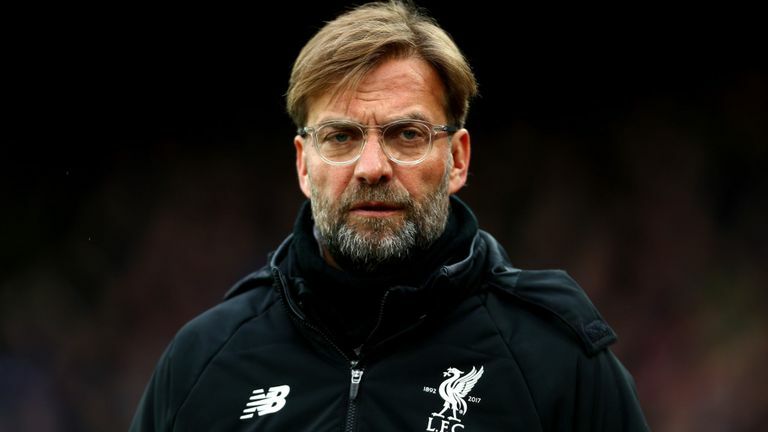 Apparently, the club’s higher-ups and Klopp decided that that amount of money would be better served being invested in other areas of the squad that needed rebuilding, with central/attacking midfield hardly an area that is short of options currently. There was also the added information that United were also very keen on nabbing the 28-year-old, who made the move to Arsenal under former manager Arsene Wenger from Cardiff in 2008. But what dissuaded those at Old Trafford was the fact that they could not afford to invest in new players until the identity of their long-term managerial situation was not solved. Most Arsenal have reacted surprised that Arsenal would let such a talented and experienced player leave the Emirates, more so for no fee, and only Unai Emery will know what is the thinking behind such a move. Juventus have made it a habit of pinching quality players on a free over the last few years, and they must be chuckling to themselves after their latest capture as well. It all just seems a bit slapstick and shows that not all is right when it comes to recruitment and player management in north London, and though many fans are hoping that Emery has a plan in store to replace such a quality player, only time will tell if the Spanish gaffer was right in letting Ramsey leave or not. The blues came across an ‘irking habit’ of their Italian manager.